Over three podcasts, we revisit the year’s critical urban discussions on topics and ideas ranging from transportation along Vancouver’s Broadway corridor, the degradation of work in postindustrial urban economies, gentrification in Vancouver’s Chinatown, feminist urban futures and social movements, the making of Stanley Park, arts and cultural spaces, and much more. 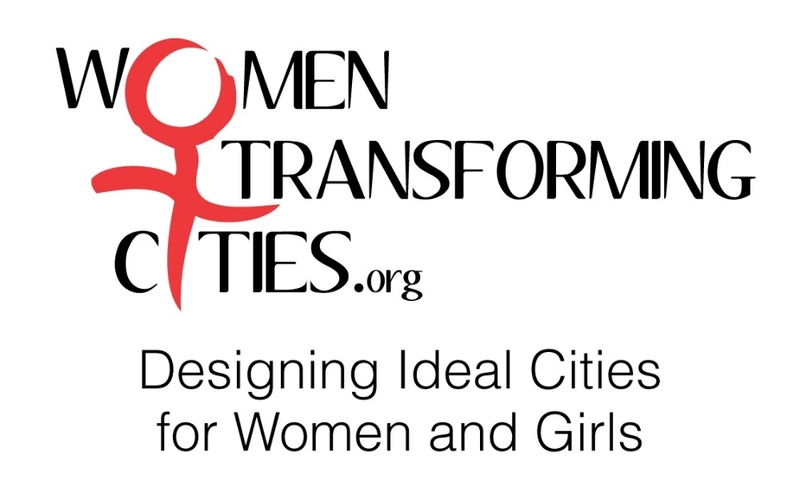 In Part III of the 2013 Year in Review, former city councillor and Women Transforming Cities founder Ellen Woodsworth discusses the major issues from the past year. [Podcast] Neoliberal urbanism: Artful alternatives? Listen and subscribe to the podcast here. Listen to the Q&A portion of the talk. 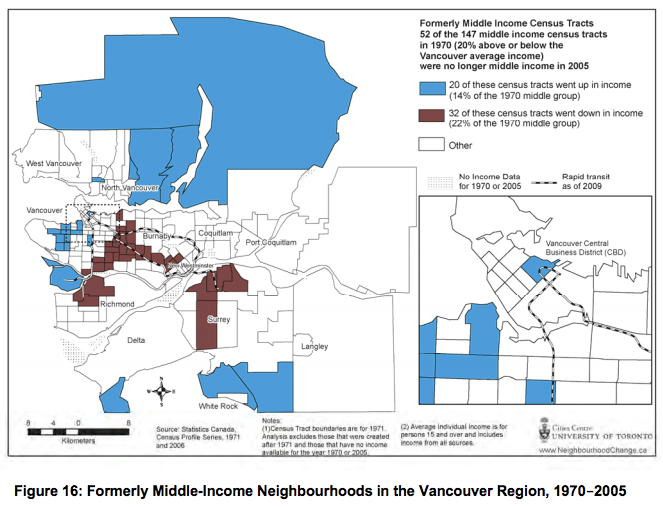 What does it mean to say that cities like Vancouver have taken a “neoliberal” turn, embracing market-oriented policies while paying little more than lip service to questions of social welfare, affordability, and environmental sustainability? Does the embrace of “creativity” really hold the promise of an alternative path, or does it threaten more of the same? Exploring these questions, Jamie Peck charts the rise of the neoliberal city, calling attention to its mutations, its limits, and to its alternatives. 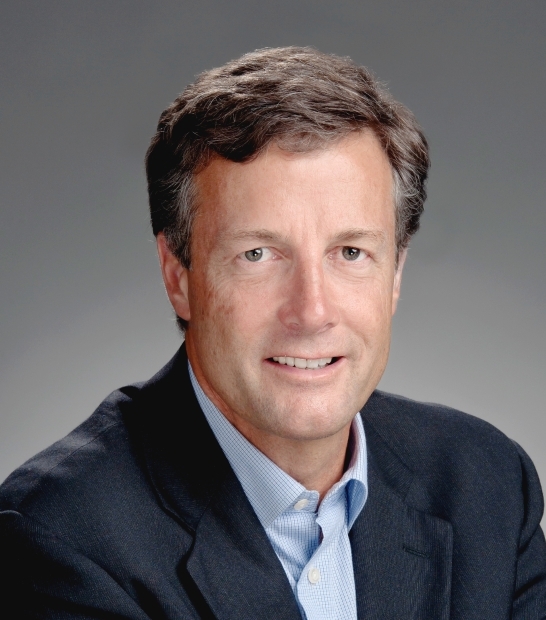 Jamie Peck is Canada Research Chair in Urban & Regional Political Economy and Professor of Geography at UBC. 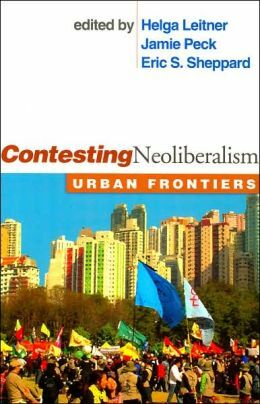 An economic geographer with interests in labour studies, urban theory, and the politics of globalization, his publications include Constructions of Neoliberal Reason and the co-edited collection, Contesting Neoliberalism: Urban Frontiers. This talk is part of the Spaces of Contestation: Art, Activism and the City Speaker Series, part of the project Collective Walks – Spaces of Contestation, curated by Mariane Bourcheix-Laporte, and was recorded on November 12, 2013 in Vancouver. [Podcast] Global Climate Change and Urban Policies: Do Local Strategies Matter? Failed efforts at the international, national and sub-national levels to reduce greenhouse gas emissions have prompted some city governments to set their own greenhouse gas targets and implement policies in pursuit of these. But how can we determine the effectiveness of these policies? Are urban climate strategies just hype or potentially a significant answer to these challenges? We hear from Simon Fraser University School of Resource and Environmental Management professor and Nobel Peace Prize (Intergovernmental Panel on Climate Change) recipient Mark Jaccard on the podcast.